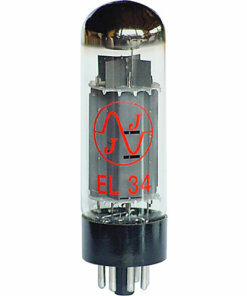 In an amp’s preamp section, you will usually find anywhere between 1 to 6 preamp tubes depending on the design. 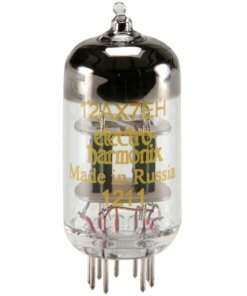 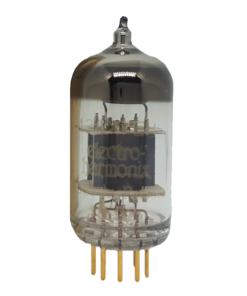 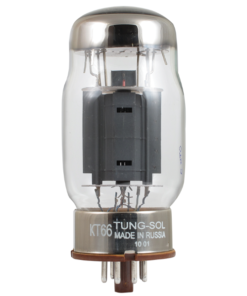 Typically these tubes will be a 12AX7, however you will also commonly find tubes such as 12AT7, 12AU7, 12AY7 or 5751, or even a combination of these such as in a Fender Deluxe which has both a 12AY7 and a 12AX7. 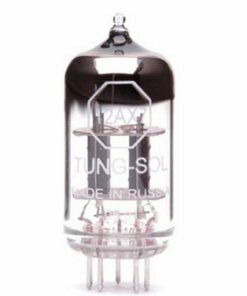 You can interchange a 12AX7 with 12AT7, 12AU7, 12AY7 or 5751 as they are all the same pin structure, however they will each give you a different result in your amp. 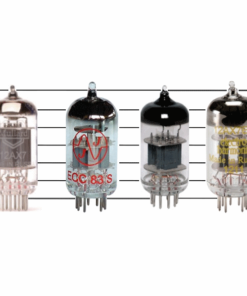 Each of these tubes has a different gain factor, which means some will give higher gain and others lower gain. 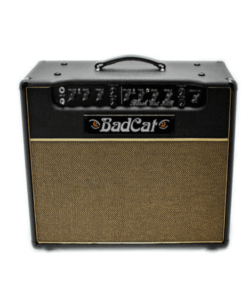 This can be particularly useful depending on what you are trying to achieve. 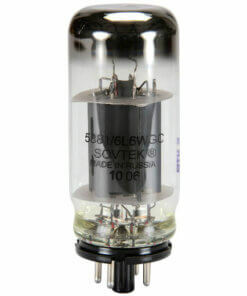 If you have any amp that is producing too much gain with 12AX7 preamp tubes, then you could swap these for a lower gain tube such as a 5751 or 12AT7 which would help reduce the gain in the amp. 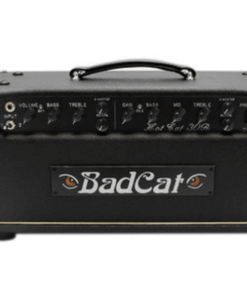 You could go even lower if you wanted to really change your amp’s sound. 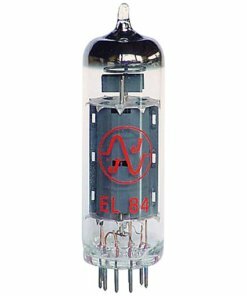 If you had an amp that is using a 12AT7, 12AY7 or 12AU7 and it doesn’t produce as much gain as you would like, then putting a 5751 or 12AX7 in may “hot rod” it to your liking. 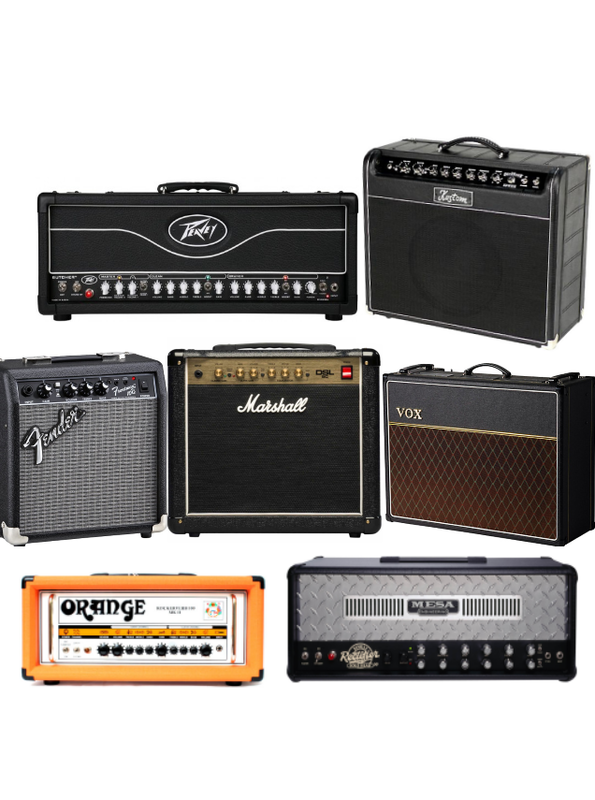 One thing to keep in mind is that the drop in gain is also likely to lead to a drop in volume out of the amp. 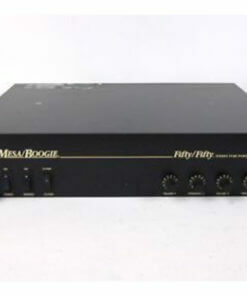 In some circumstances this could actually be helpful. 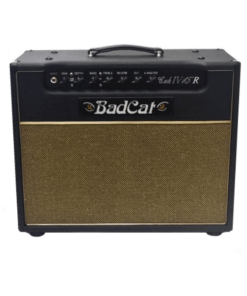 For example, it would help tame a loud amp or one that doesn’t have an even volume taper for when you are playing at home – particularly helpful if you don’t want to ruin your relationship with your neighbours! 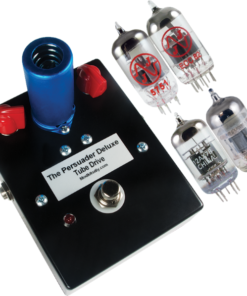 Some amps may not yield great results with substituted tubes depending on their design, but other amps could change their character entirely and give you a sound that you never though possible. 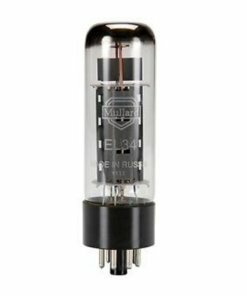 That is the fun of experimenting to find something unique in your amp, and changing the preamp tube/s could be the trick to helping you get that elusive tone you are looking for. 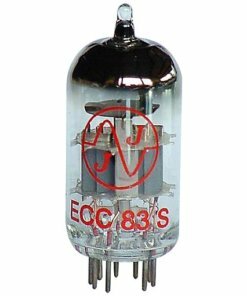 This entry was posted in Style and tagged 12at7, 12au7, 12ax7, 12ay7, 5751, Preamp, tubes.